Learn to protect yourself and your family regardless of size and strength. 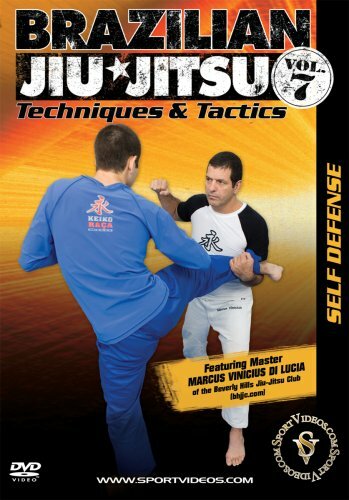 Master Marcus Vinicius Di Lucia presents the most effective martial arts techniques in this easy-to-learn self-defense system. Among the defenses covered are: grips and touches, hugs, head locks, kicks and punches and weapons. Mastering these self-defense techniques will give you the ability to protect yourself in virtually any situation.